Simon Says Stamp Sequins COLORFUL CONFETTI ccsp17 at Simon Says STAMP! Success, Simon Says Stamp Sequins COLORFUL CONFETTI ccsp17 has been shared! 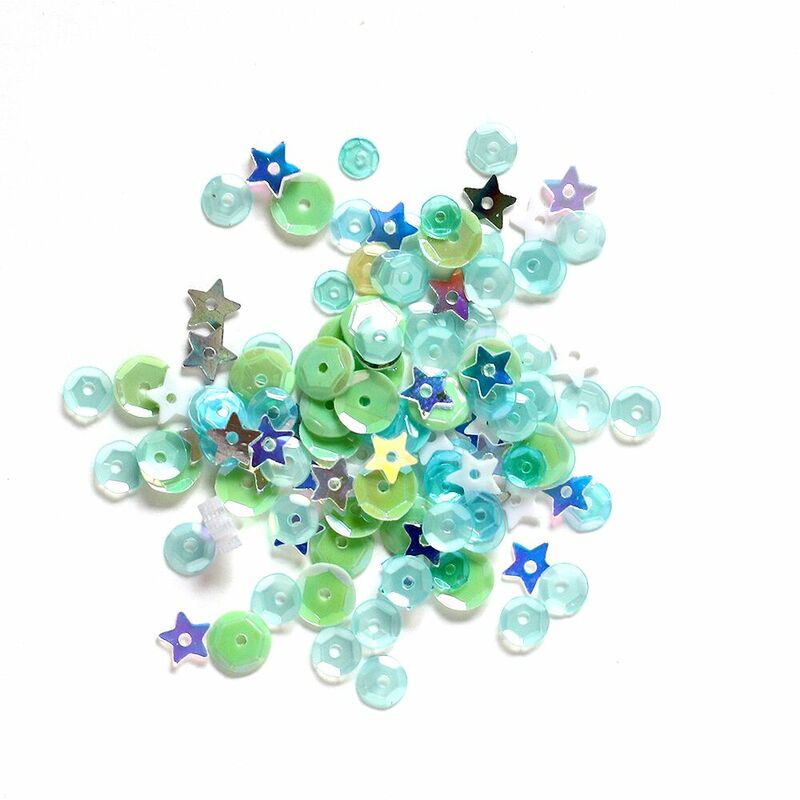 Each package includes a beautiful mix of purple, orange, green, pink and blue confetti sequins.